Every year on the week of Thanksgiving, cities across the country shut down a city block for strangers and friends to gather and share a meal in the middle of the street at one long table. We invite you to host Gratefull in your city. The name, brand, and replication guide are free to use. Through Gratefull we are removing barriers and bringing people together from across social boundaries, simply to get to know each other and build understanding. We believe that in order to build a city that is an honest reflection of its residents, everyone should be invited to the table. So there is no fee, no expectations, and no agenda—just an open invitation. After five years of bringing together neighbors from across social boundaries for a shared meal, we are growing. One Table has already been replicated in Huntsville, Alabama, and Milan, Tennessee. Over the years we have had many other cities reach out with a desire to bring their neighbors together at their very own One Table. 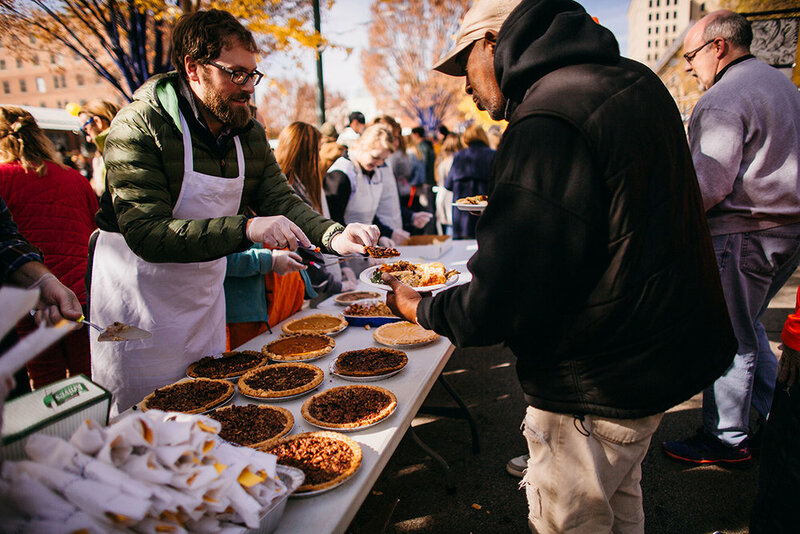 The concept remains the same: The week of Thanksgiving, we shut down a city block and invite strangers and friends to gather and share a potluck meal in the middle of the street at one long table. There is no fee, no expectations, and no agenda—just an open invitation. 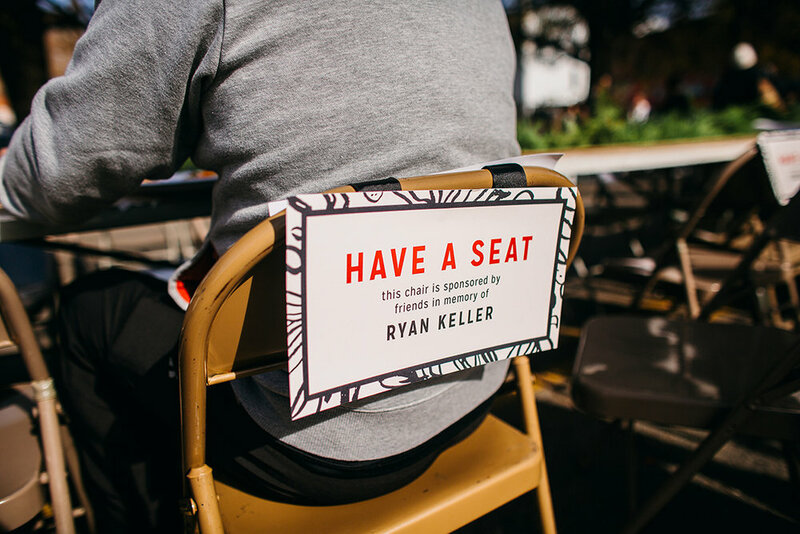 We invite any other city to set the table for their residents to connect in a new way. The name, brand, and this replication guide are free to use. If you want to host Gratefull in your city, send us a message below, and we will send you everything you need to get started. 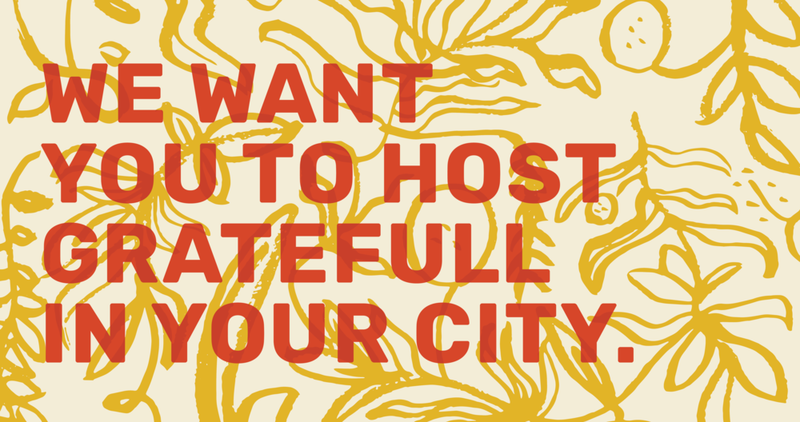 INTERESTED IN HOSTING GRATEFULL IN YOUR CITY? Let us know and we will send you everything you need to get stared. Thanks for taking the first step! Download the replication guide above to get a look at the first steps. We will be in touch with you soon.